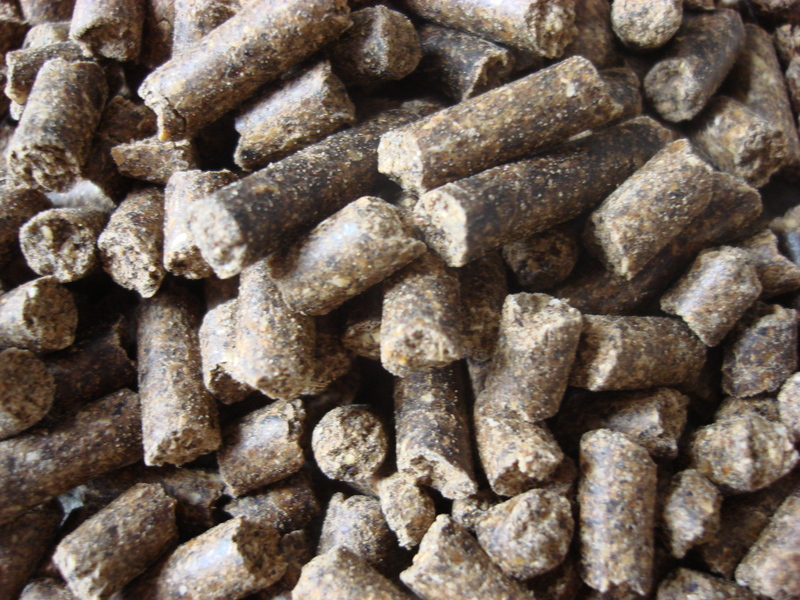 Protein feed markets are always volatile but farmers can look to forward plan purchasing protein sources to manage costs or introduce more home grown forage proteins to the diet. Reducing reliance on purchased protein by using more red clover for silage or multi-cut Lucerne can slash feed costs while still meeting protein requirements. This insight publication includes a supplementary list of protein feeds, typical feed quality and practical feeding information.